The most self-absorbed duo of the century who take the edginess of various genres such as punk, hip-hop, and folk music to accompany their sharp lyrics. 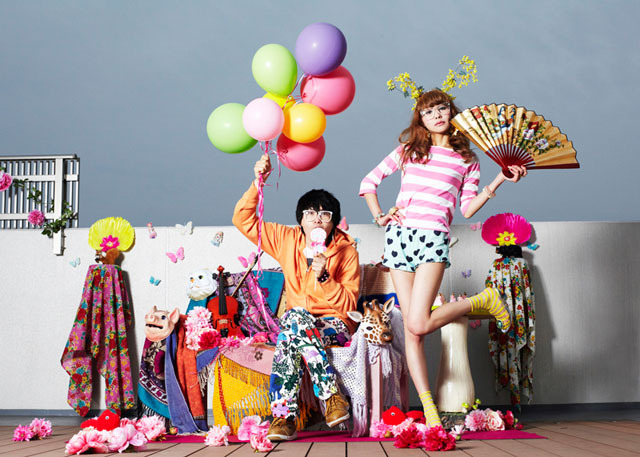 Their 2009 debut work “Zoo&LENNON” became a hit, which led to their appearance in programs such as “Space Shower Retsuden” and “SP-RING”. Their fast-evolving and unique sound set them apart from all other artists in the music scene today.